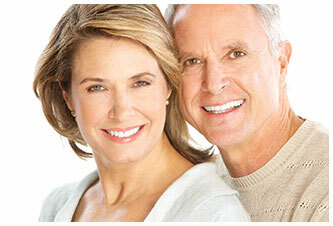 Implant Dentist Reedsburg WI | Replace missing teeth with implants or dentures! Are Traditional Dentures Your Best Option? 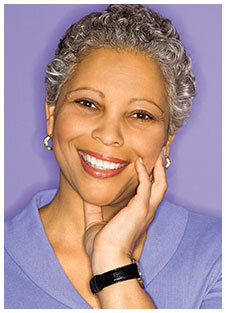 Let our experienced dental team provide you with comfortable, natural-looking dentures. Our office is known for the beautiful, custom-made dentures that our patients can't stop smiling about. Don't live with missing teeth any longer! Call (608) 524-4775 for a no obligation implant consultation today to determine your suitability for dental implants.